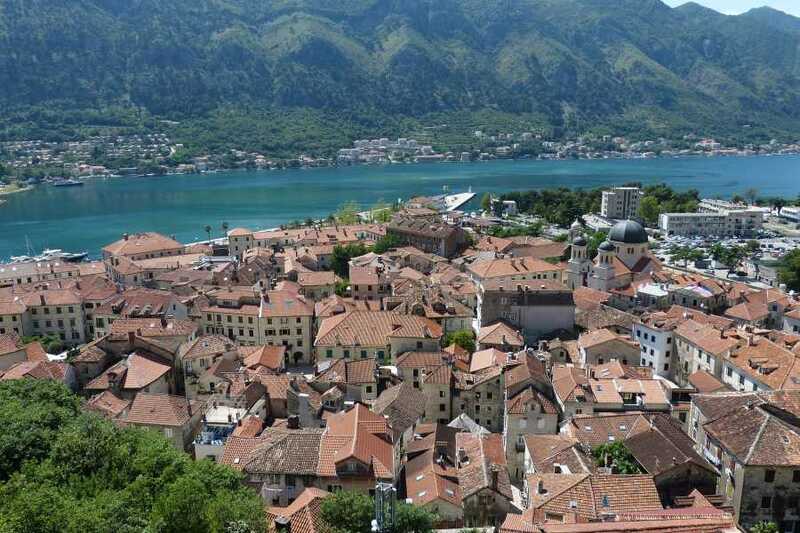 After breakfast meeting around 09 o’clock in the morning, transfer from your hotel in Podgorica/Budva/Tivat to Kotor. 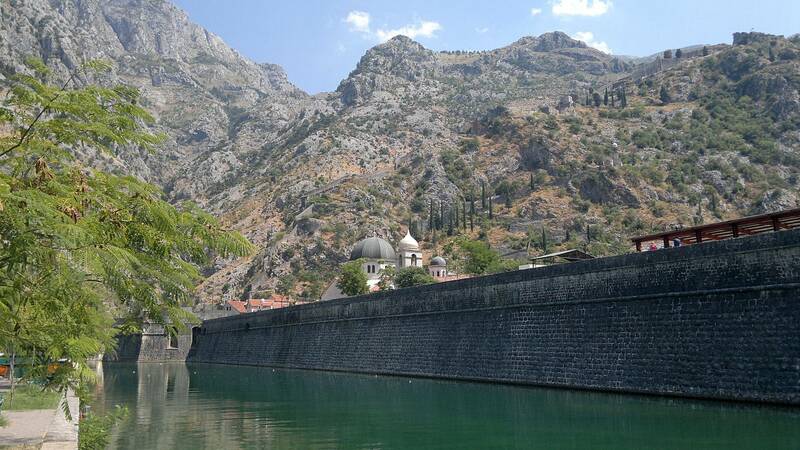 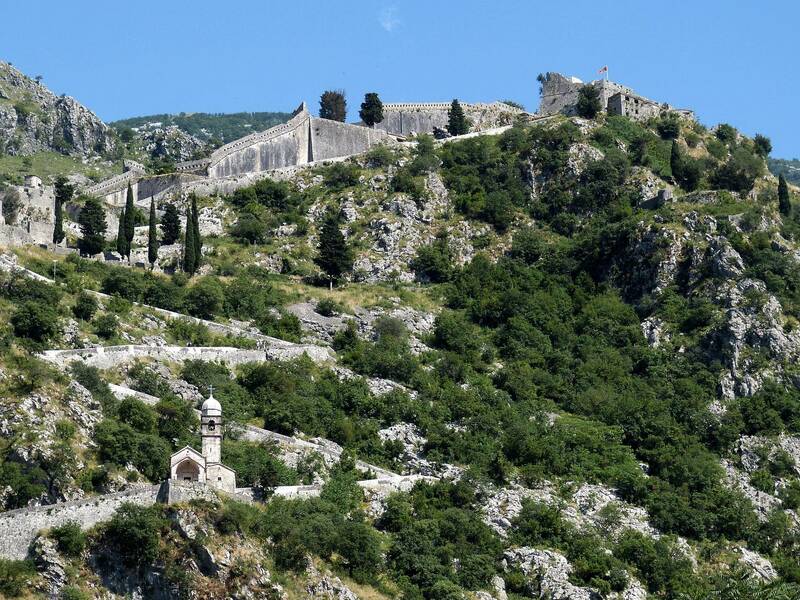 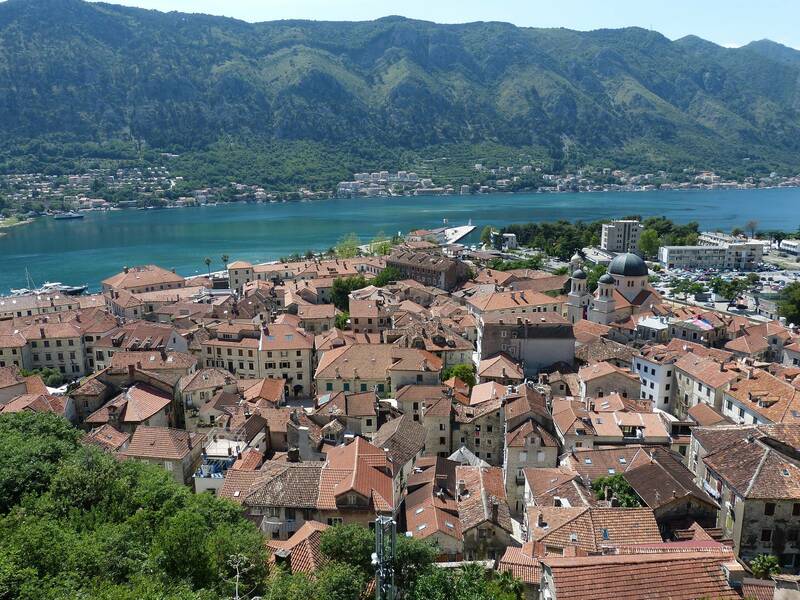 Kotor City tour with multilanguage speaking guide. 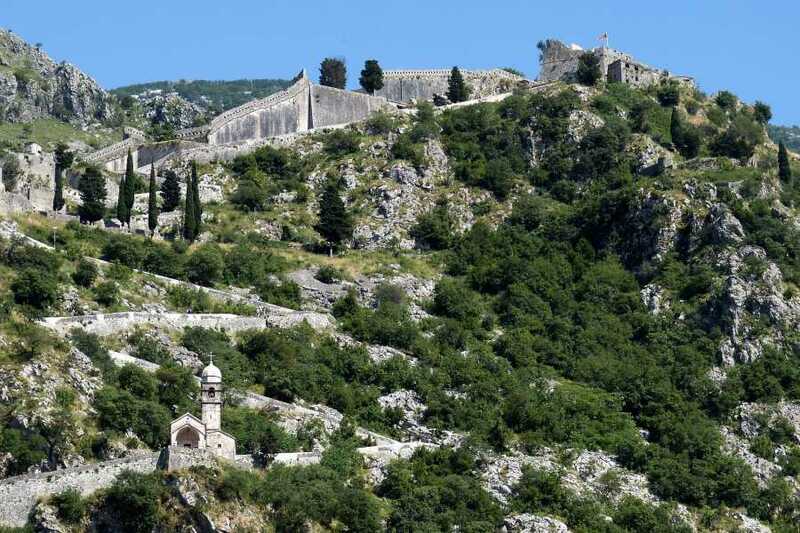 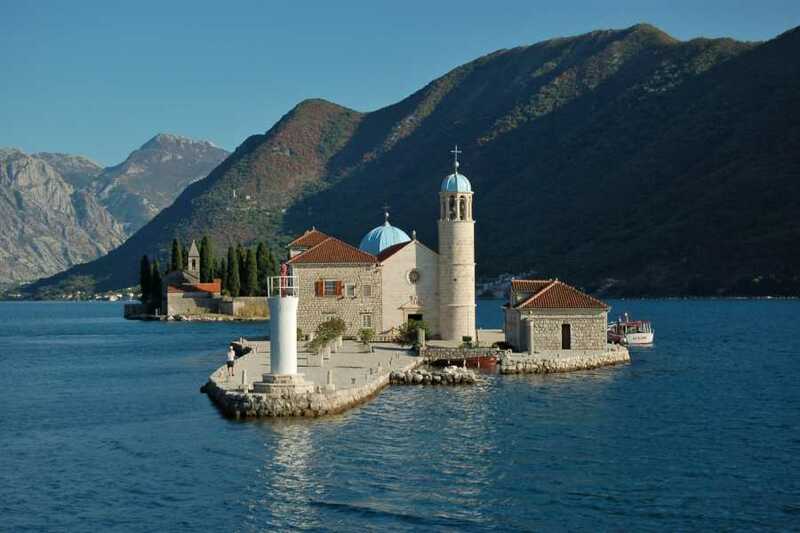 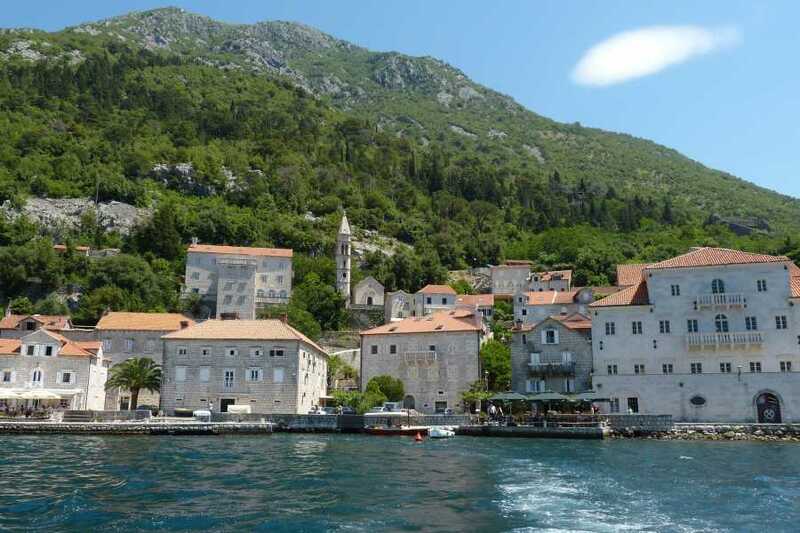 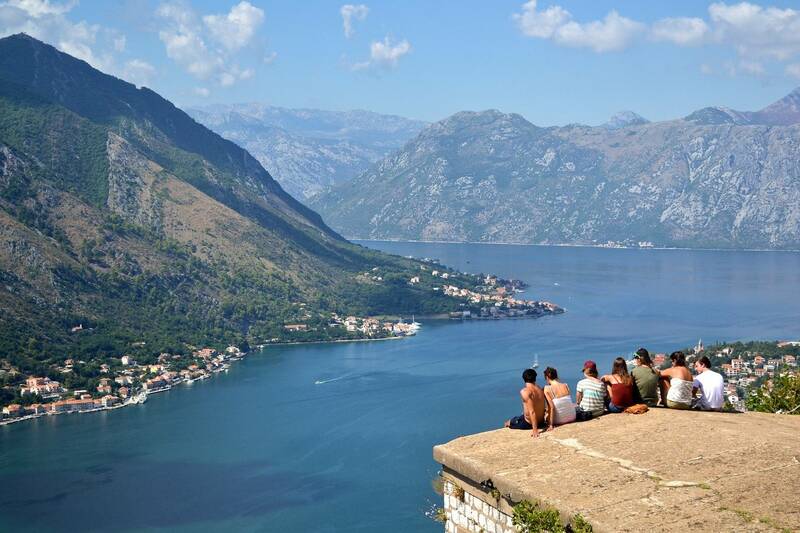 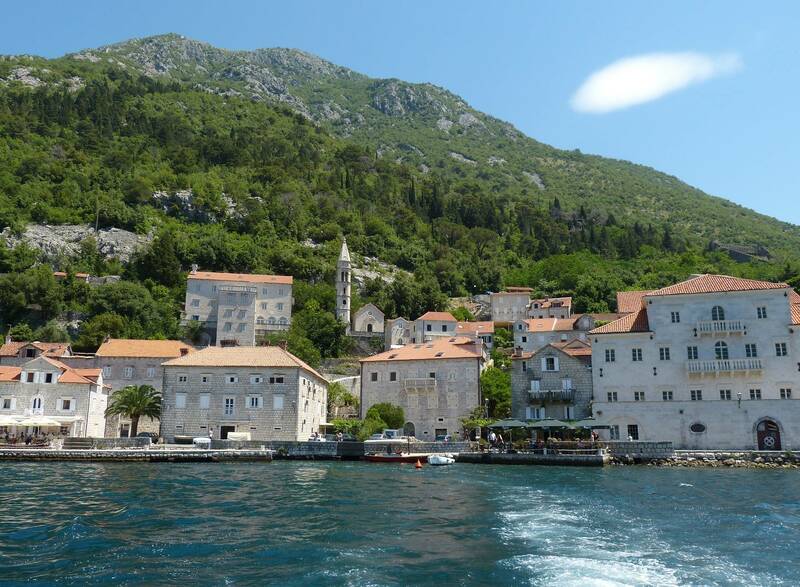 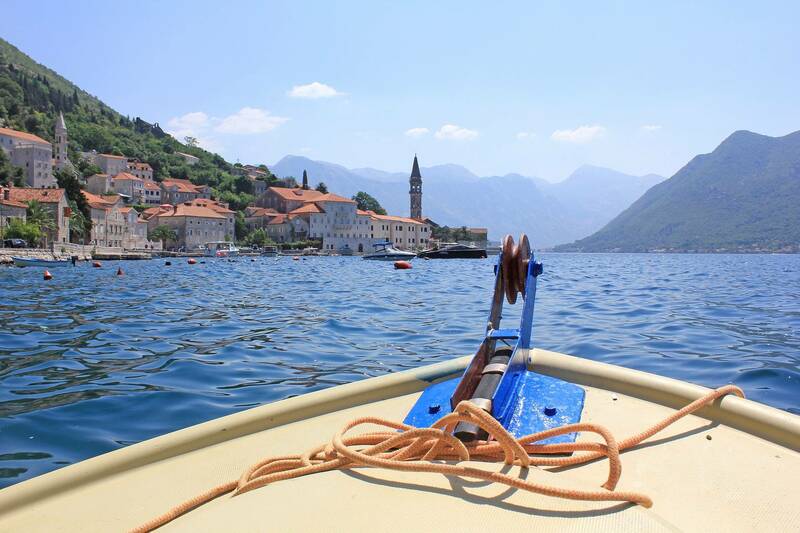 After city tour you we will go on a cruise through the bay of Kotor in direction of the picturesque islands of Gospa od Skrpjela island/Our lady of the rocks island and Saint George island located just in front of the village of Perast. Visit of the two monasteries, one catholic and one orthodox located on the islets. Cruising the bay we will come back to Kotor. 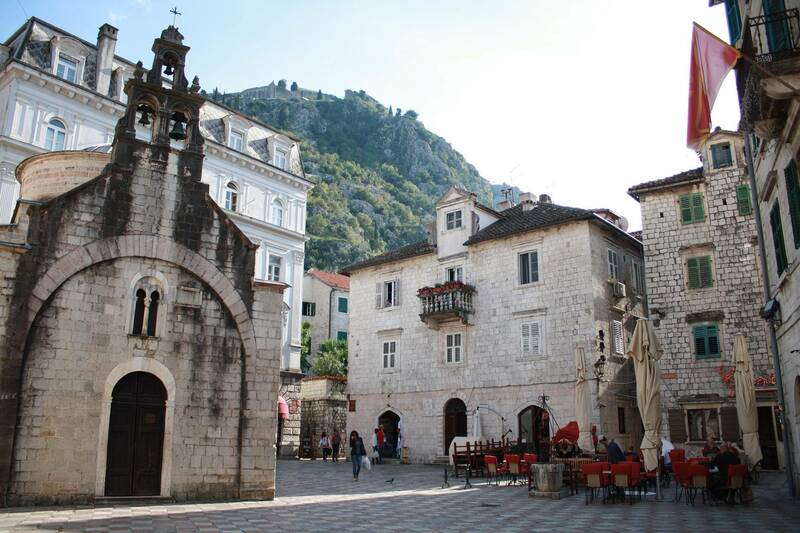 Free time in old town of Kotor for lunch and casual sightseeing.